Supplier & Distributor of Roller Conveyor. Our product range also comprises of Coal Handling Plant, Food handling Conveyors. Our range of Roller Conveyor usually have double or triple and sometimes multiple strands of chains which run over the fabricated frames and guides. 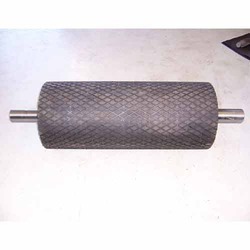 They are suitable at place where positive transport of goods is required and find their major use in conjunction with roller conveyors where a directional change is required.